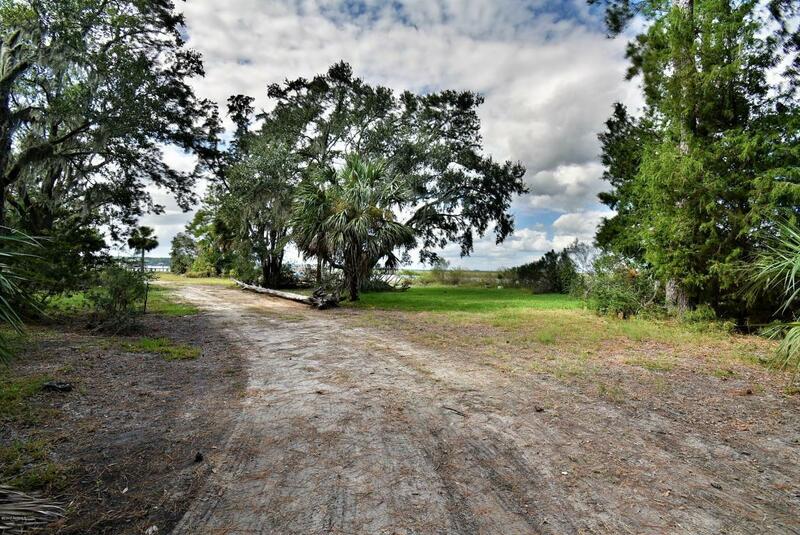 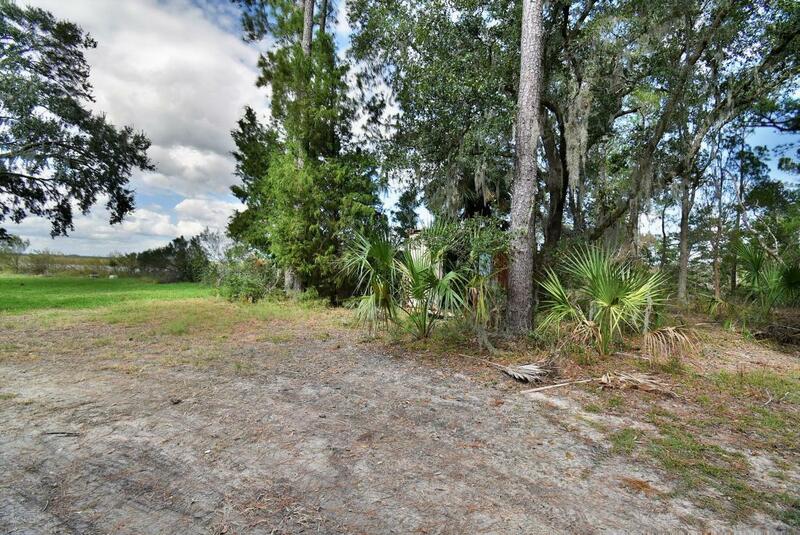 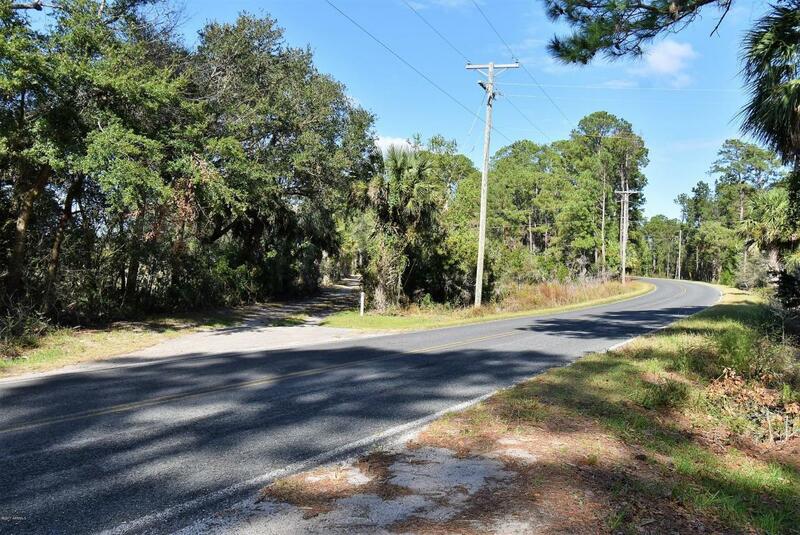 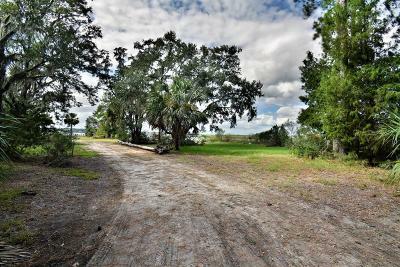 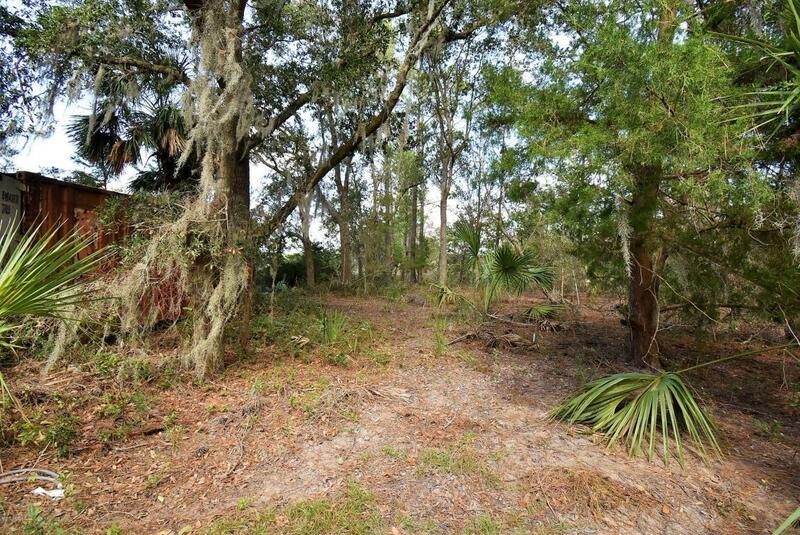 If you are looking for a deep water lot in the country to build your dream house, this could be the place! 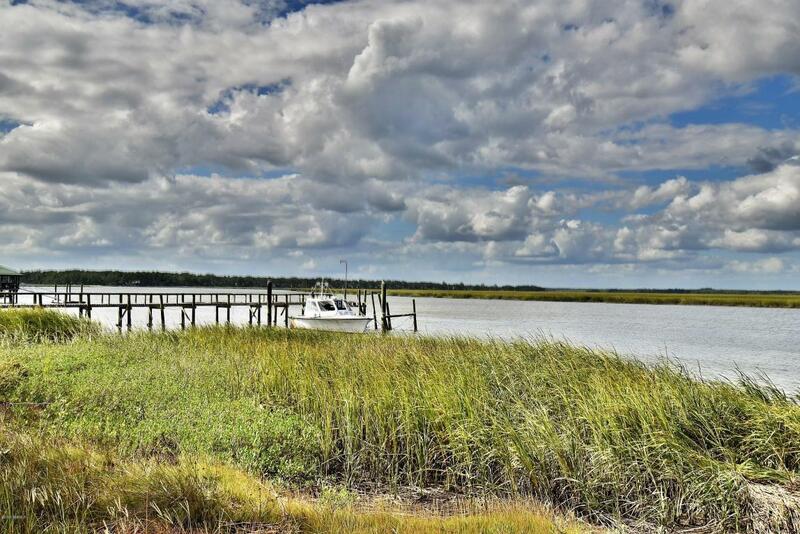 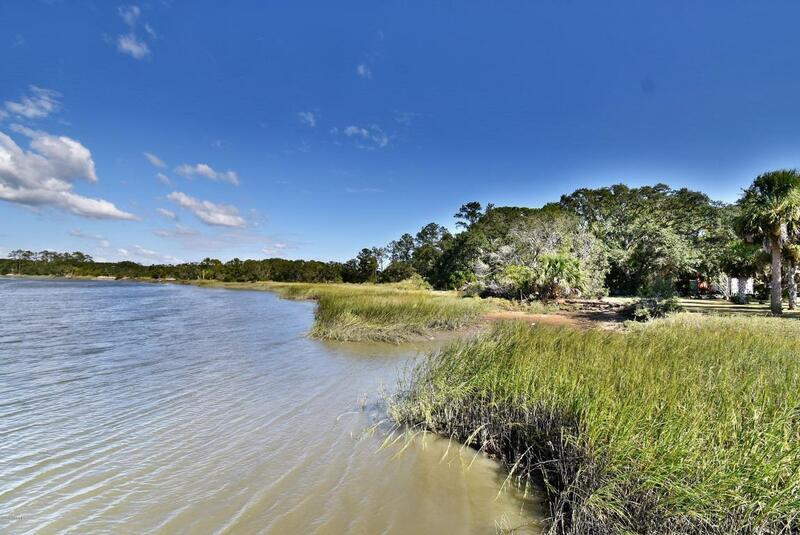 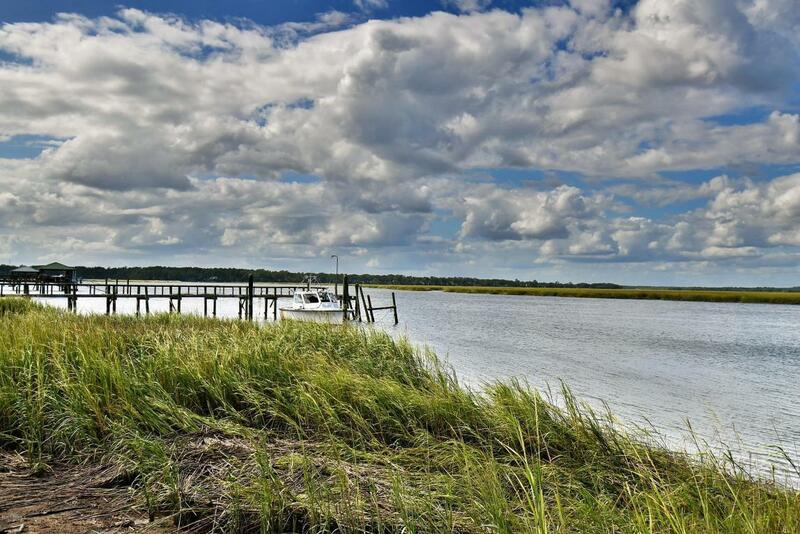 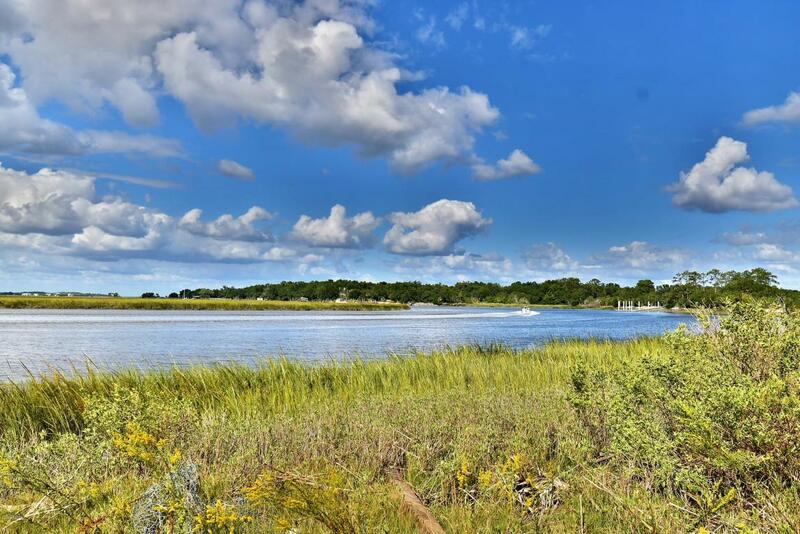 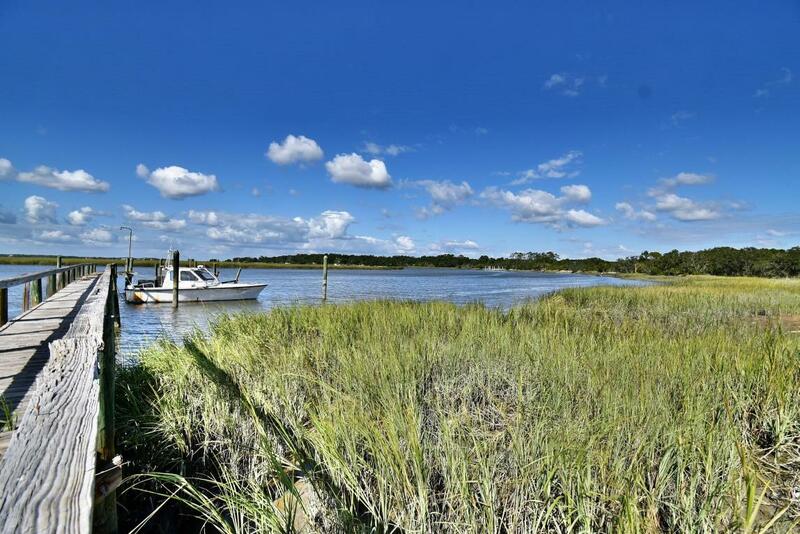 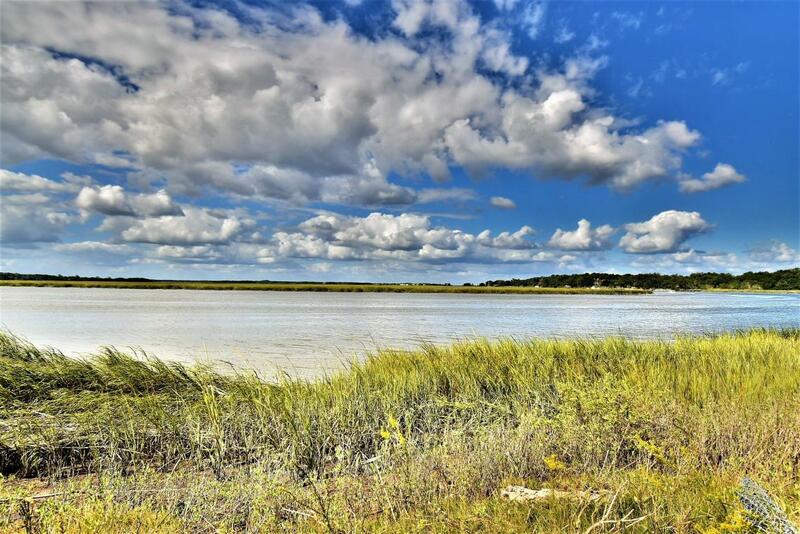 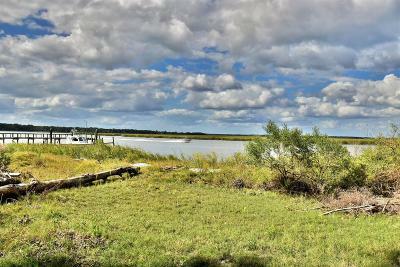 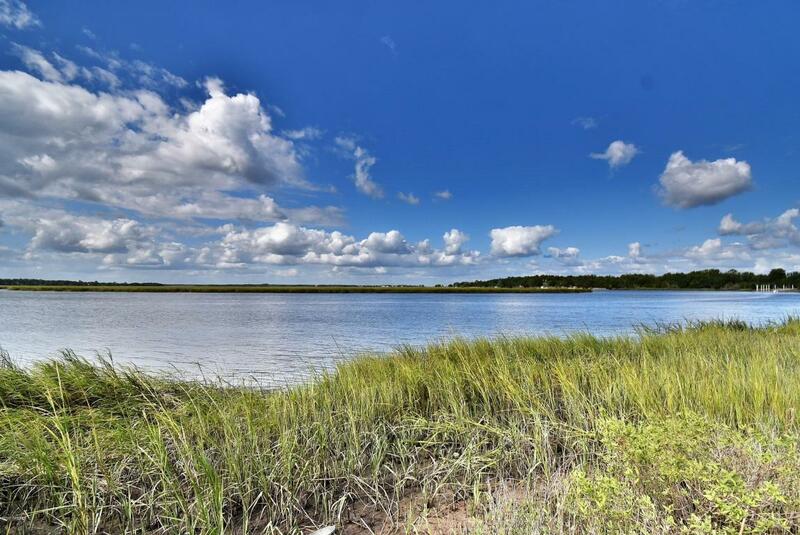 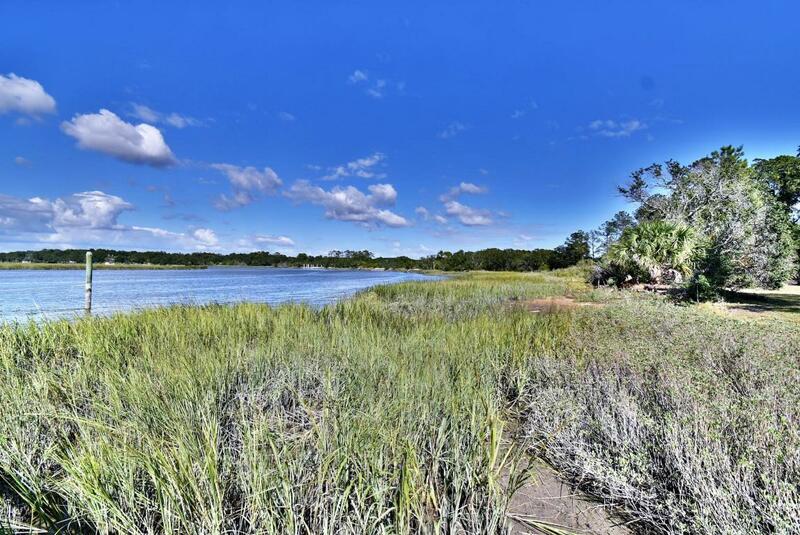 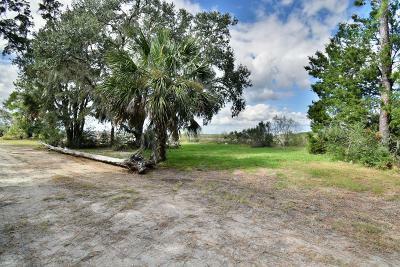 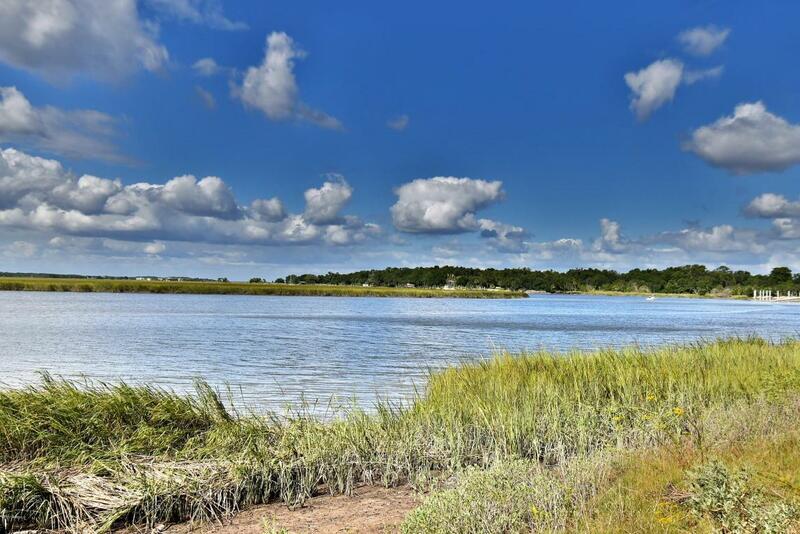 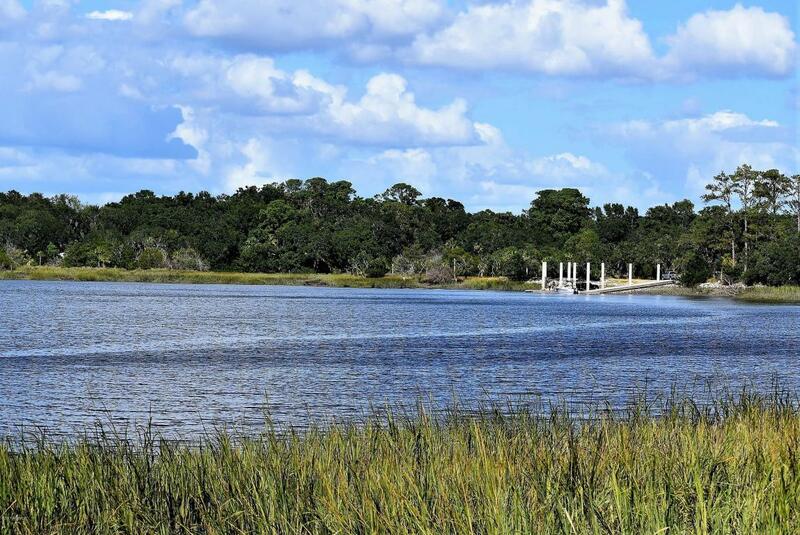 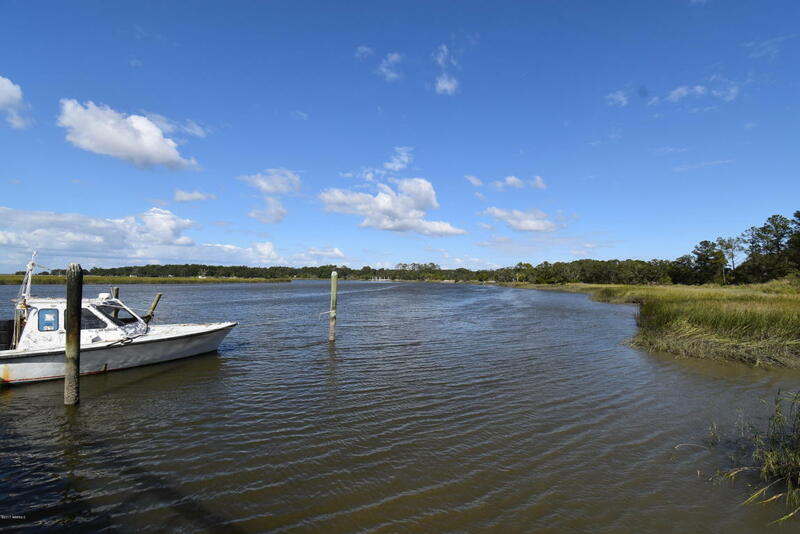 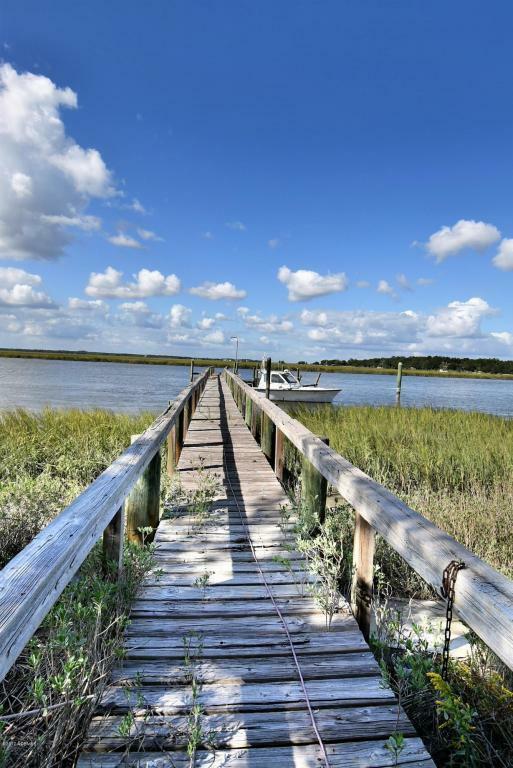 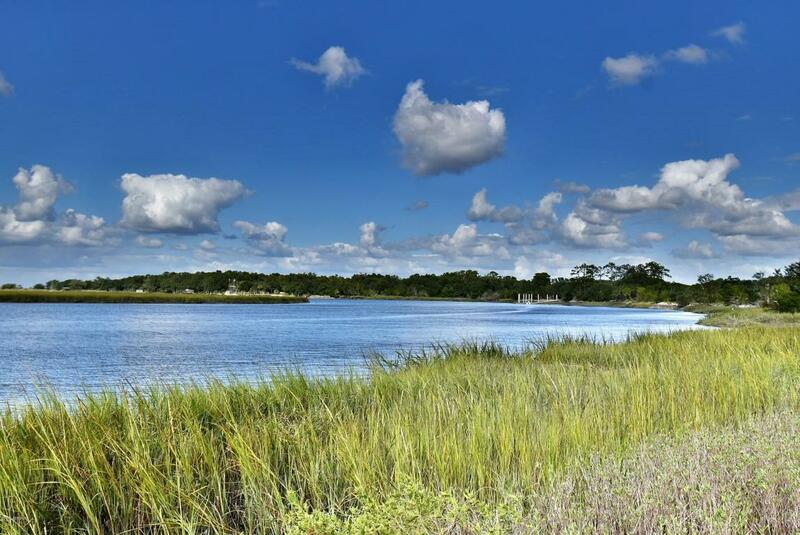 Enjoy wide open views of Jenkins Creek, and a shared dock(with one neighbor), plus an existing septic tank. 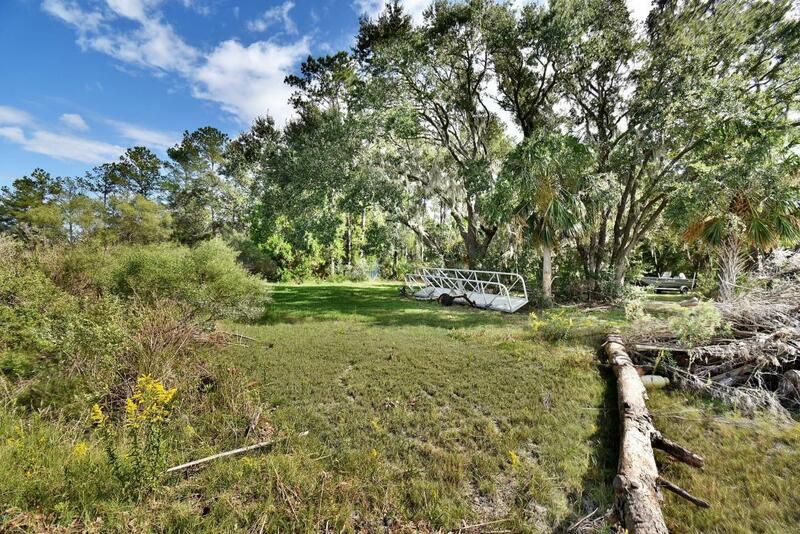 Lovely private setting with beautiful trees. 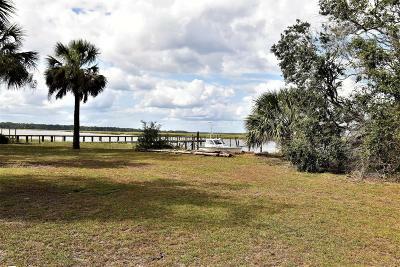 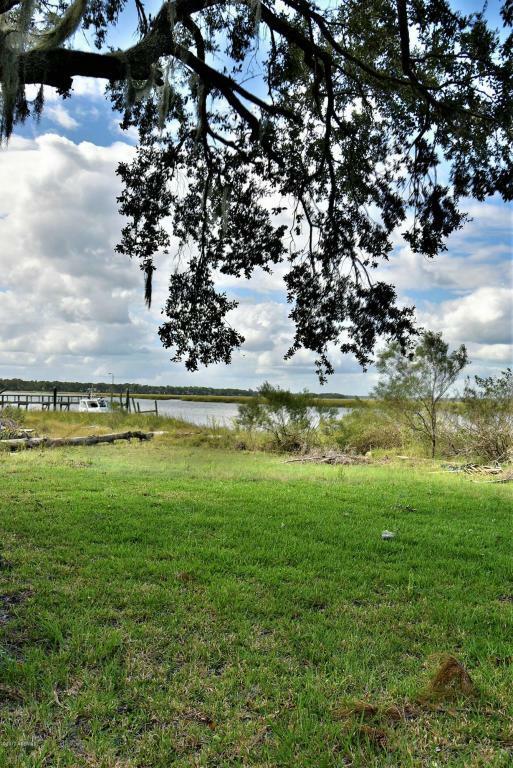 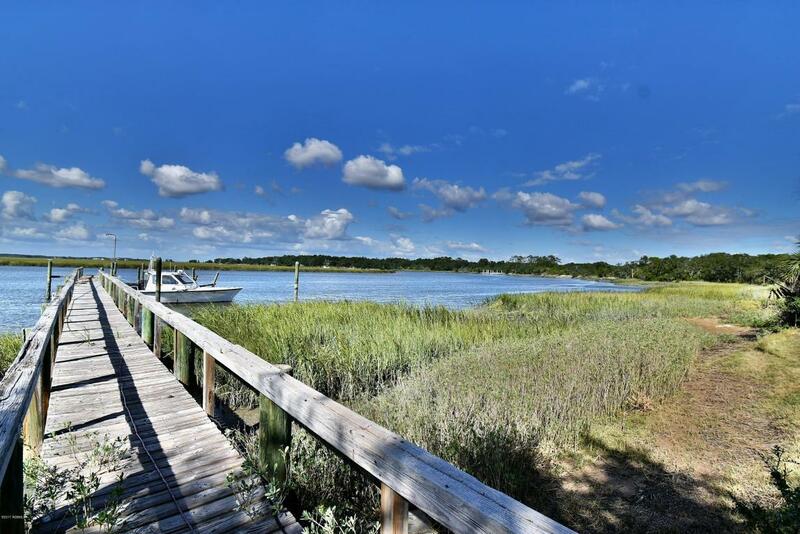 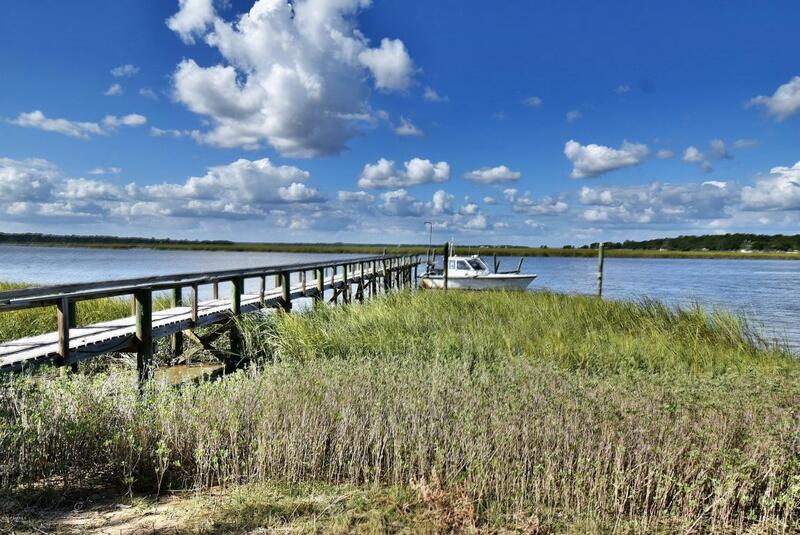 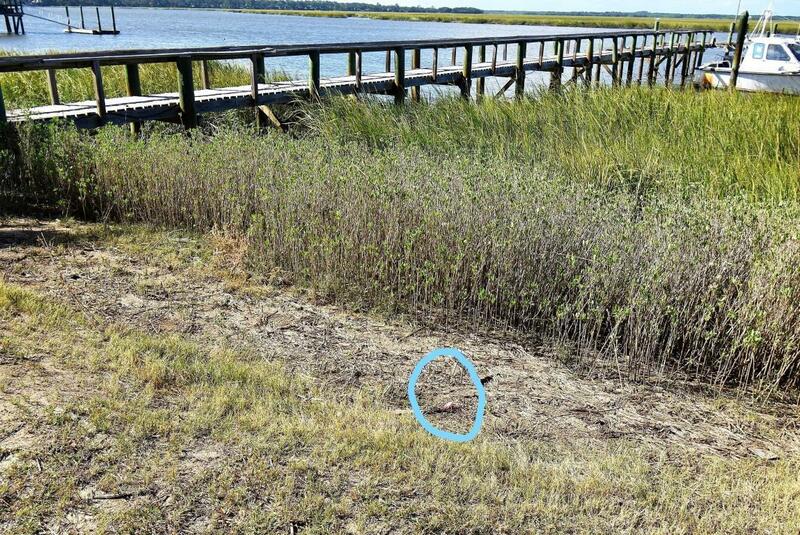 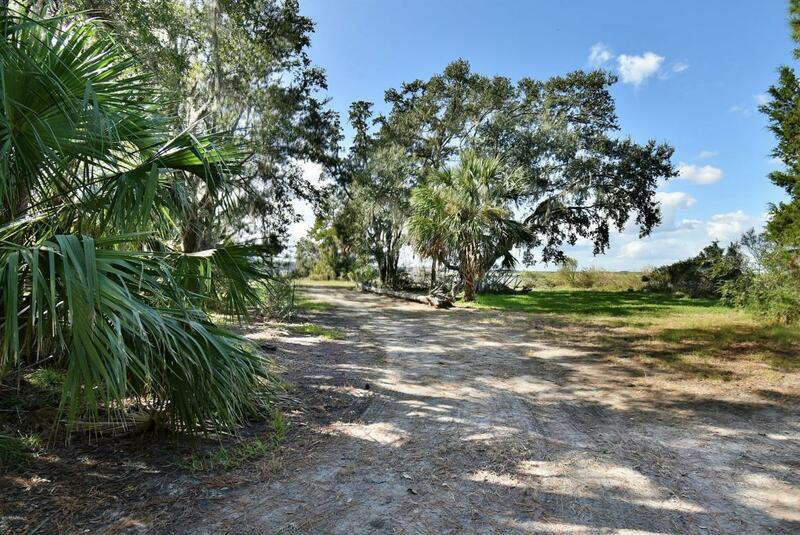 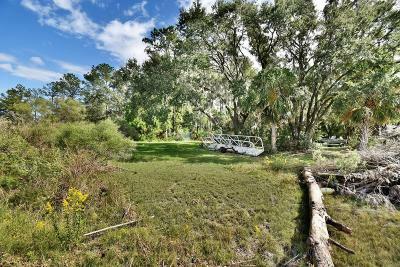 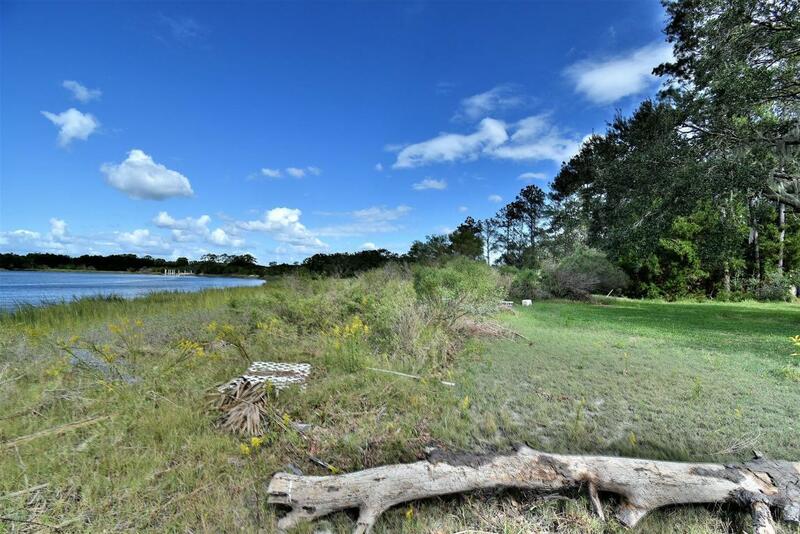 This property is located almost adjacent to a public boat landing. 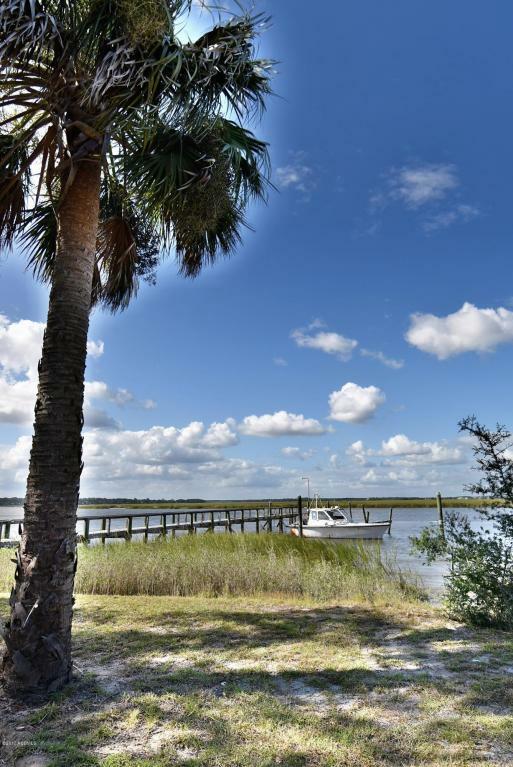 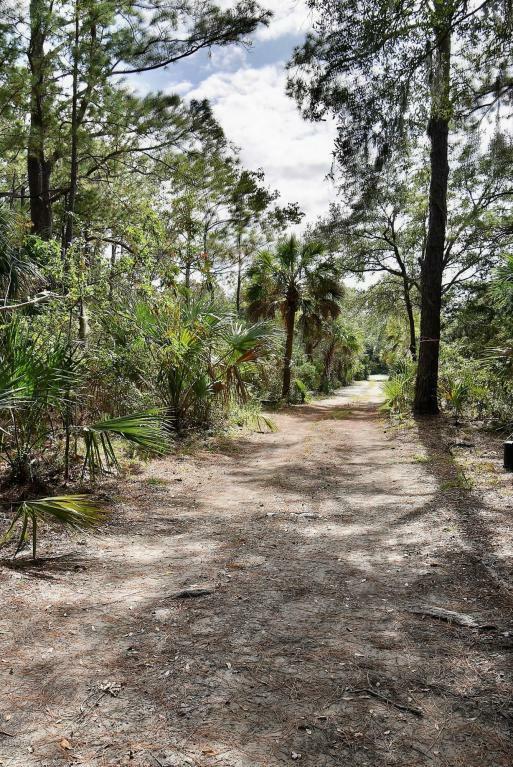 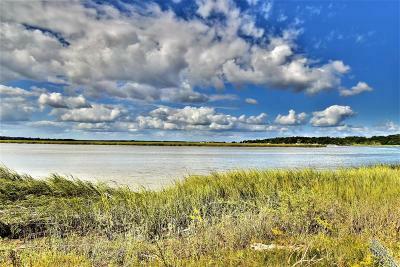 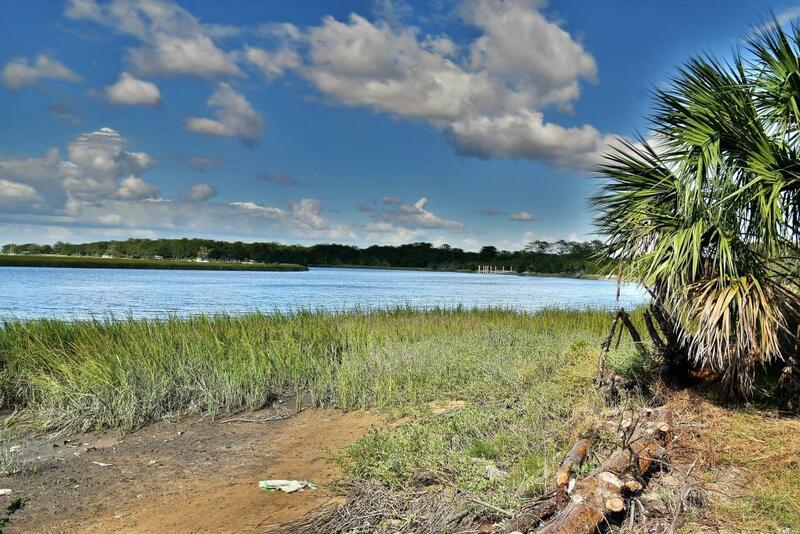 Short drive to the beach at Hunting Island State Park, and not far from downtown Beaufort.